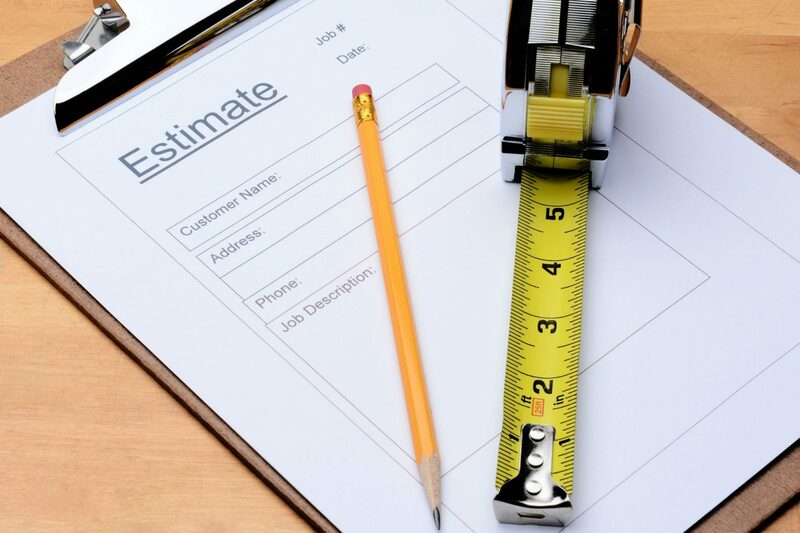 1) When we come out to the job site to take measurements we also block off the time for you to answer any questions about our Company, the products we use and our installation process – we want you to feel confident in the investment you are making whatever the job is. 2) Once we have completed our job site visit we go back to the office and prepare a formal written quote for you to use in your decision making process. 3) When you are ready to make your decision give us a call or email and we will be happy to schedule you in to complete the work. Remember these quotes are always free and we would love to answer any questions you might have about your heating or cooling system, give us a call at 780.919.4916 and we would love to meet with your and discuss your heating or cooling needs!